When we go to ASAE events, we’re not just there to exhibit, “sell,” or present. It’s where we learn, too. 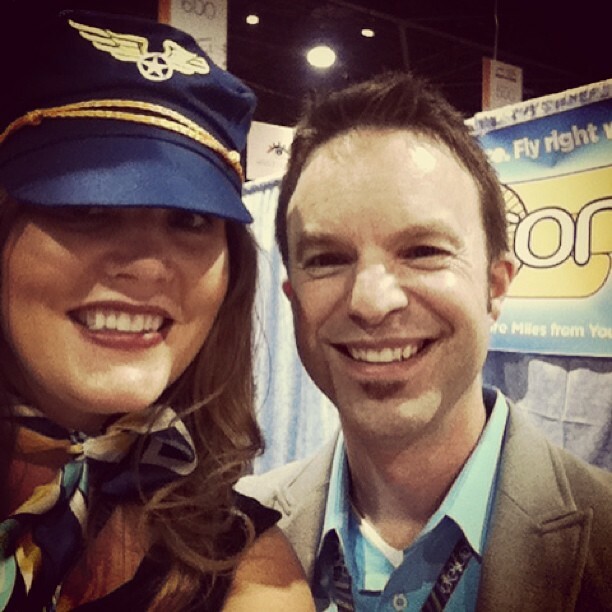 Here are a few observations from our staff on what we learned at #ASAE13. Feel free to add your own in the comments! Big data/data analytics/predictive analysis is coming to the association community. Some associations are using it now, but most will need to dive in if they want to stay competitive, because it is a great tool to make decisions, drive membership, develop strategic goals, etc. Plus, this advice to all newbees and veterans alike: Stop thinking I can’t and start saying I can. What can you do with the tools, talent, and data that you currently have? Give introverts time to prepare for meetings. Provide solitude for people to process information. Introverts add depth to projects because they spend more time thinking about all the angles. Introverts need to plan time for themselves to walk around the office and visit with colleagues. Also, people are seeking ways to APPLY information and technology that is available. What is feasible is sometimes more relevant than what is possible? Bonus: I wonder how many sessions in 2014 will involve music to keep people in the sessions, instead of playing hooky in Nashville! Good decisions require good process, a la Dan Heath. After my first time participating in an ASAE Annual session, I recalled this truth in education: it doesn’t matter where you sit in the room – in the front, in the back, or at the table; everyone has something to contribute. Listen to your own inner voice and seek opportunities to share that voice publicly: contribute, question, commiserate, or console.